Happy Chinese New Year to everyone. A few years ago, I had visited Hong Kong with the family. 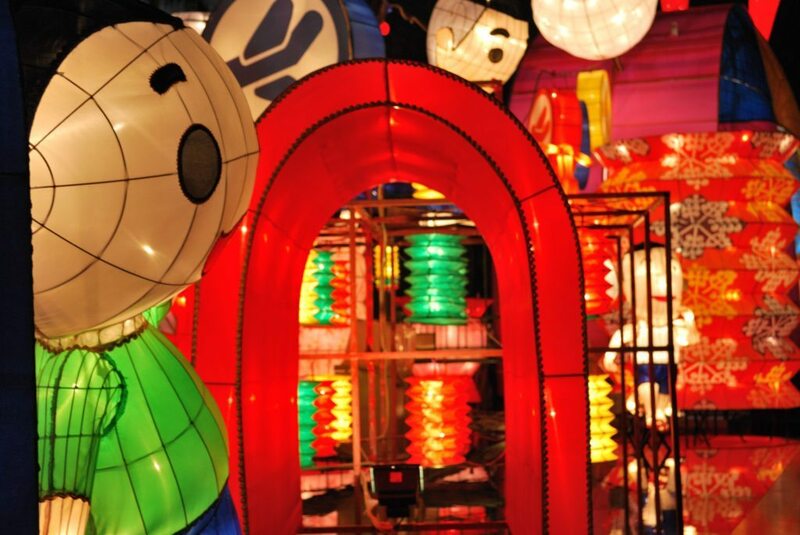 We took a ferry to Kowloon and saw a glowing spectacle with beautiful brightly lit lanterns. 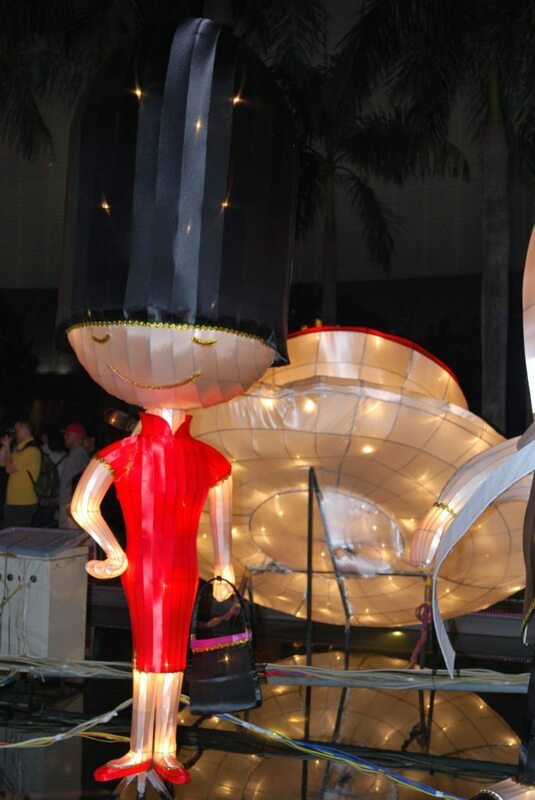 The first time I saw massive lanterns , created like dragons was in Singapore during the Lantern Festival, which was the Mid Autumn Festival. This was more than 15 years ago. 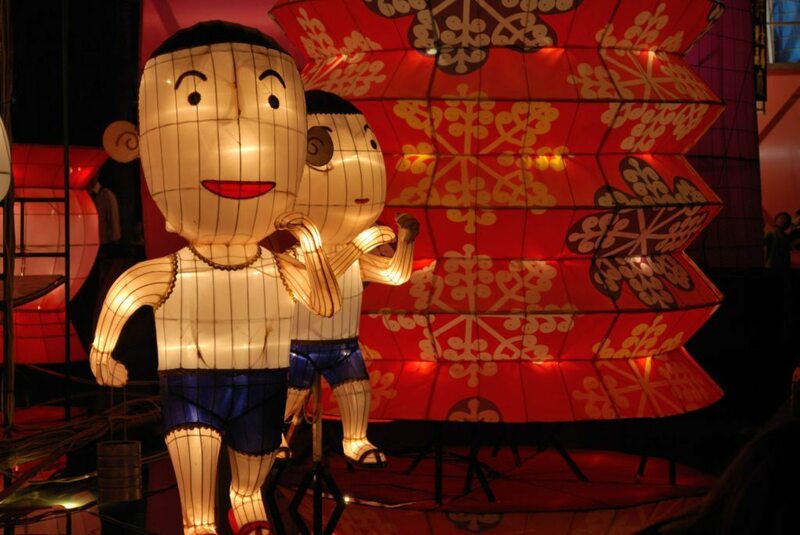 However on my recent visit in Hong Kong, I was fascinated to find lanterns in the form of people. 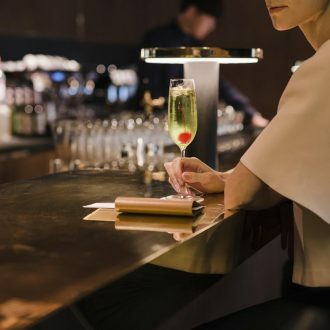 The celebrations had started during the Chinese New Year and had been on till Valentine’s Day. 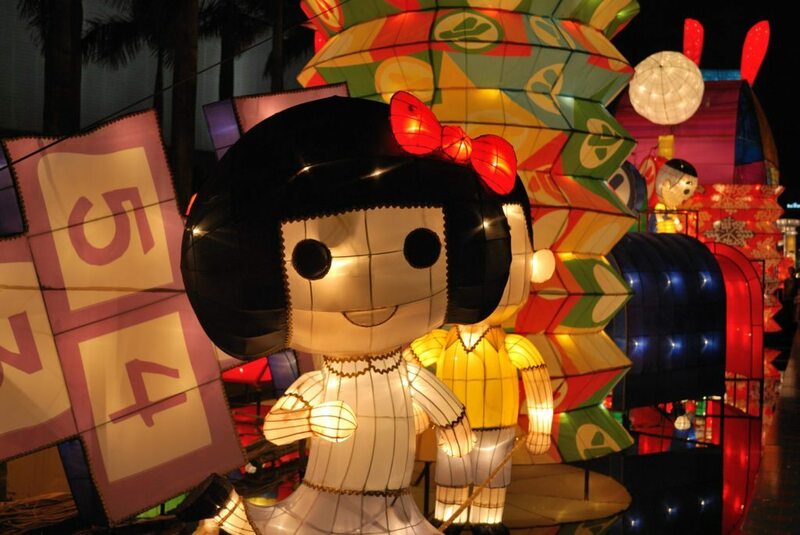 It is usually celebrated as Spring Lantern Festival and is celebrated on the first full moon night of the new lunar year. The entire atmosphere was like a carnival. 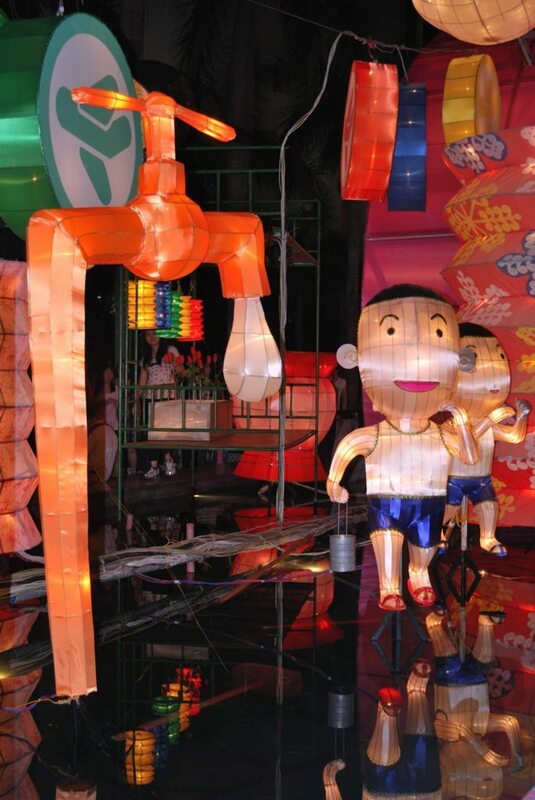 Kids walking around playing in the narrow lanes created by these lanterns. A little girl with a pretty bow on her hair glowing in white was one of the first to greet me. She stood amidst a row of lanterns, some towering over me. An arch filled with multi coloured lanterns, glowing in shades of green and red created a bright lane. 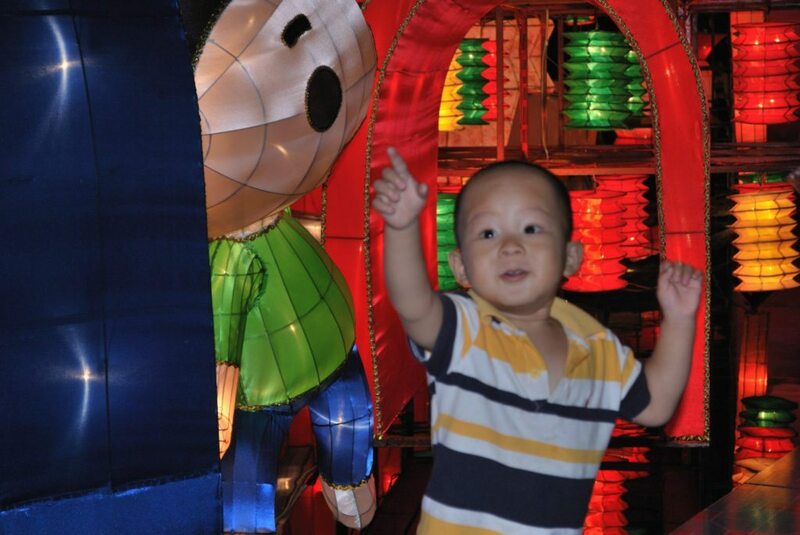 And standing there was this little boy wearing a smart green shirt and blue shorts, lit up with lanterns. I so loved the people series . My favourite was the man who will take you around in a brightly lit tuk tuk to show you around Hong Kong. Another picture was a man at his desk sitting against a bright colourful background of lights. There was a group of locals too – I so loved the pretty little chair. While some men were in a hurry to get somewhere. A pretty young woman made a fashion statement – Standing in red with a tall black hat, she posed for me. 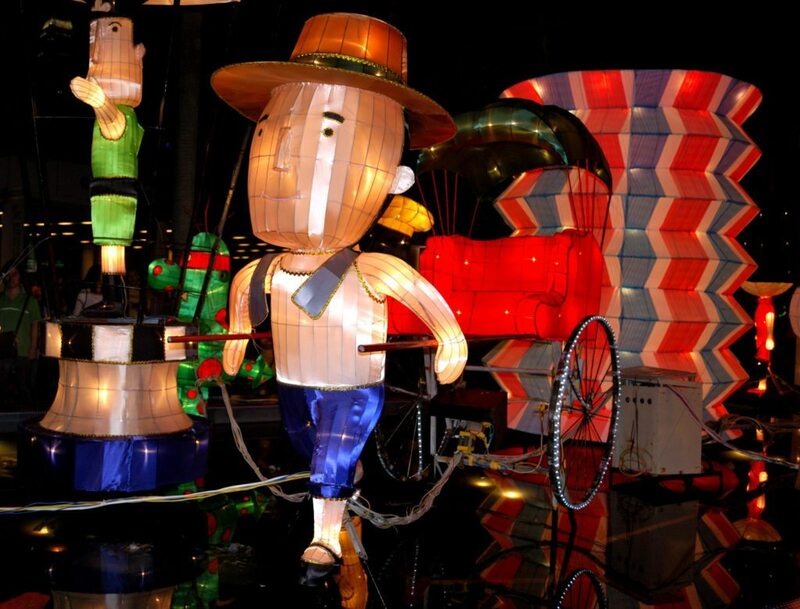 Lanterns have always been a virtual part of Chinese New Year. 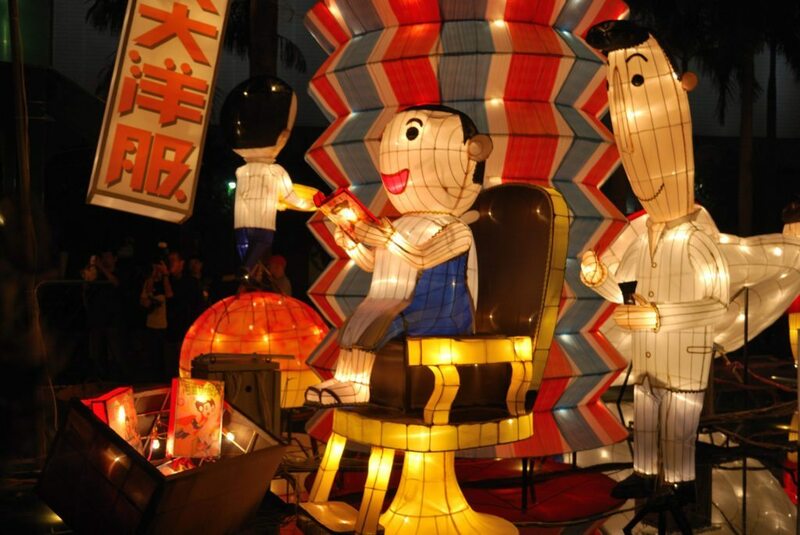 In fact the celebrations come to an end with the Lantern Festival in some parts of Asia. 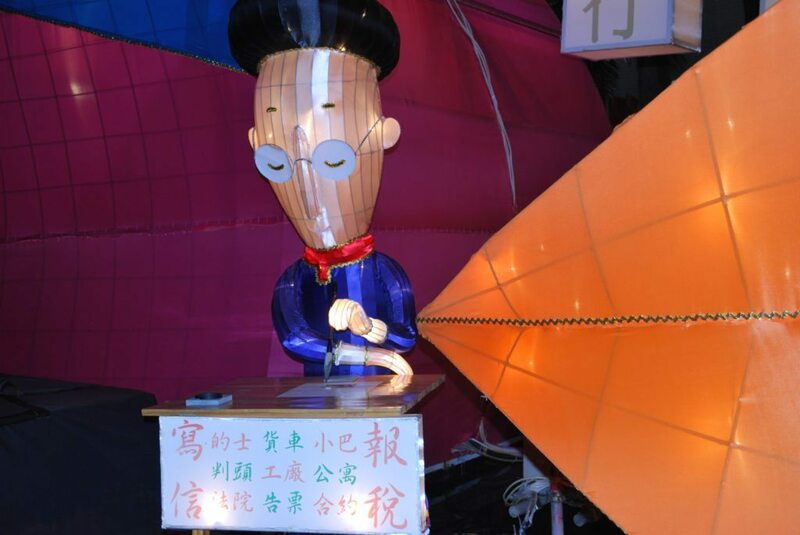 Paper lanterns are the most common as am told children sit and solve riddles printed on them. In ancient days, the kings and nobility had all the ornate lanterns . 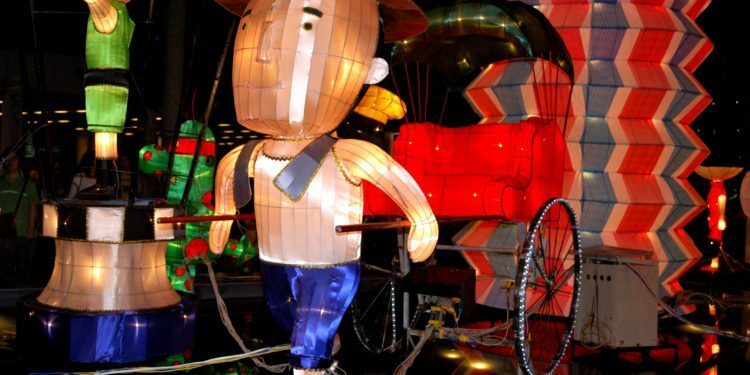 In Hong Kong however am told that lanterns are celebrated as part of Valentine’s Day as well. So lets celebrate the festival of lights and welcome the year of the monkey.